If you participate in Jamberry Nail’s StyleBox this month, you are in for a real treat! Both of the nail wraps that arrived are exclusive designs and won’t be found in the catalog. The theme for the month is Vintage Vixen. Inspired by Marilyn Monroe, Audrey Hepburn, and Twiggy…these designs have a modern retro vibe that I absolutely love! Want to know more about StyleBox by Jamberry…see my previous post and take the quiz on my website! These would make an ideal Christmas Gift. With the monthly subscription, it’s a gift that will keep on giving!! This entry was posted in Fashion, Manicure Monday, Nail Style and tagged Christmas Gift Idea, Fall, Fashion, Jamberry Independent Consultant, Jamberry Nails, Manicure, Manicure Monday, Nail Art, Nail Style, Nails, Personal style, Pintrest, Style, Stylebox. Bookmark the permalink. Aww. You’re sweet! I’ve been meaning to try Jamberry. I’ve heard great things about them. 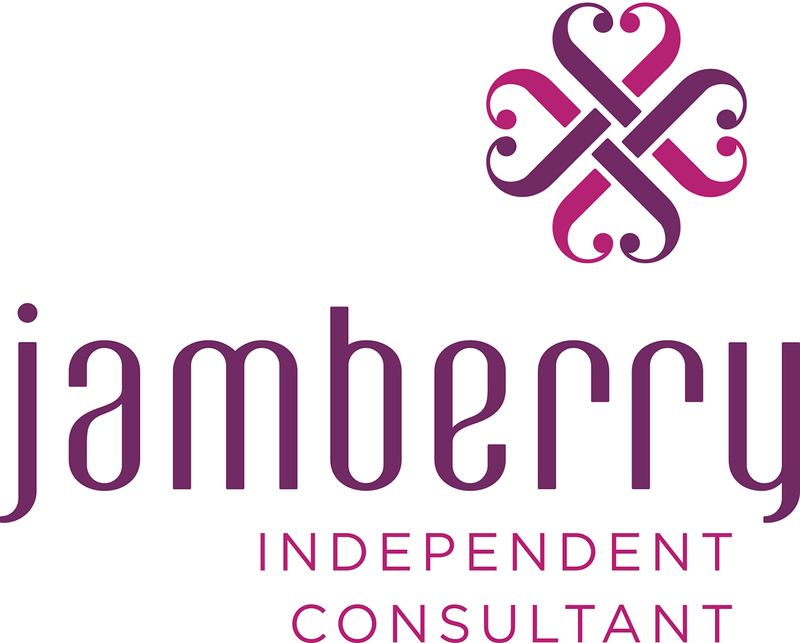 Do you have a link that will connect your account to me when I visit the Jamberry website, or do you have your own website? I would feel weird having you send me a sample. It doesn’t seem right. Thank you though!!! I looked at the catalog, and there are SO many cute designs! What do you think of the monthly box, as opposed from ordering from the catalog? No problem! Yes, you can use a hair dryer. The nail mini-heater definitely makes application easier so you can have both hands free to apply the needed pressure and heat on the wrap simultaneously.